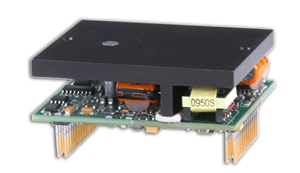 Advanced Motion Controls' Extended Environment Amplifiers are designed to operate under harsh thermal and mechanical extremes. An expanded thermal operating range allows these drives to function in both hot and cold ambient environments, and enhanced protection against shock and vibration provides additional system ruggedness. Extended Environment drives also afford benefits for applications in more docile conditions. The superior thermal capabilities reduce or eliminate the need for cooling systems such as external heat sinks and fans, enabling system designs to be more compact and to improve overall reliability.